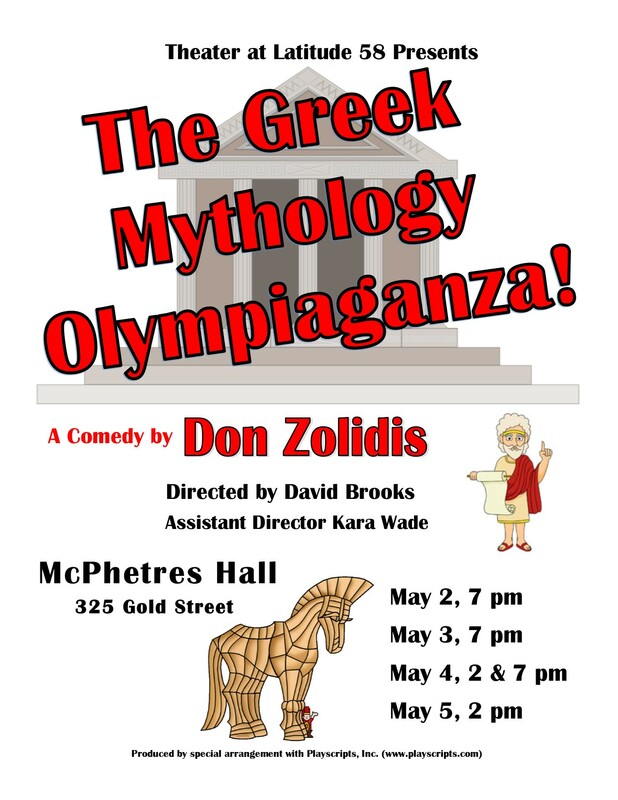 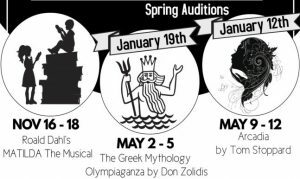 Tickets for The Greek Mythology Olympiaganza!! 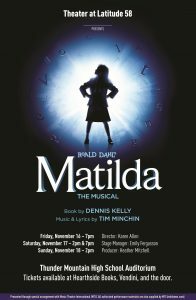 On sale now!!! 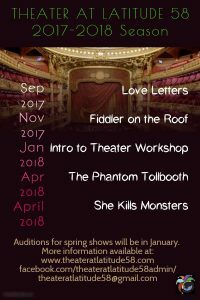 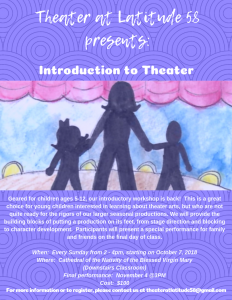 Introduction to Theater, Registration open now! 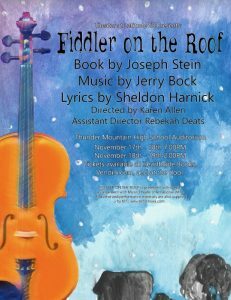 Fiddler on the Roof Auditions!